Honeybee Press is thrilled to announce the publication of two new books: URANIAN FRUIT, a collection of poems by Frances Cannon, and POMEROY POETS, a mini-anthology from the workshop group formerly known as the Pine Street Poets. Both books will be released this Sunday evening at The Attic on the 3rd floor of 215 College St, 7pm. There will be food, beverages, readings, books for sale, and art by Frances Cannon from her residency at New City Galerie. FRANCES CANNON is a writer and artist currently pursuing a master’s degree at the Iowa Writer’s Workshop. Her work has appeared or is forthcoming in Poetry, Vice, The Iowa Review, Vol. Brooklyn, and many others. She recently published a book of poems and illustrations, Tropicalia, through Vagabond Press, and her graphic memoir is forthcoming with Gold Wake Press. She was born in Utah and received her bachelor’s in poetry and printmaking at the University of Vermont. She has also worked as an editorial intern and contributor at McSweeney’s Quarterly, The Believer, The Lucky Peach, and has illustrated the covers of several Honeybee Press publications. The Pomeroy Poets are a workshop group that meets every Wednesday, creating new work through free-writes, and critiquing poems as well. 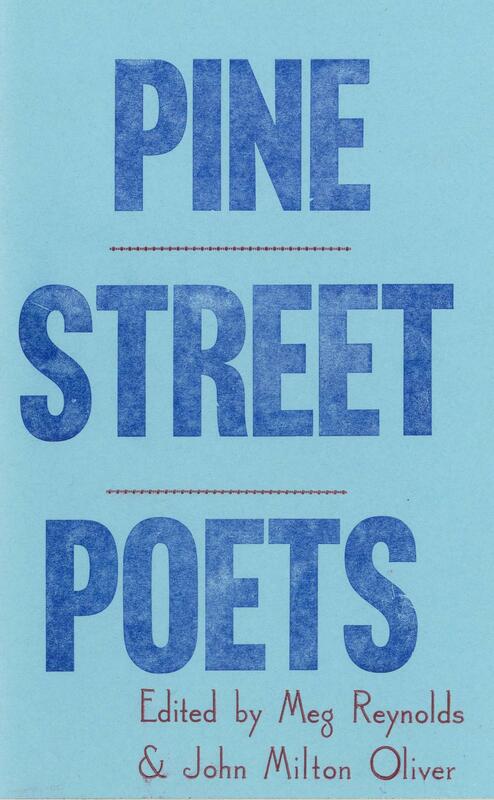 In 2015 Honeybee Press released their chapbook PINE STREET POETS, edited by Meg Reynolds and John Milton Oliver. 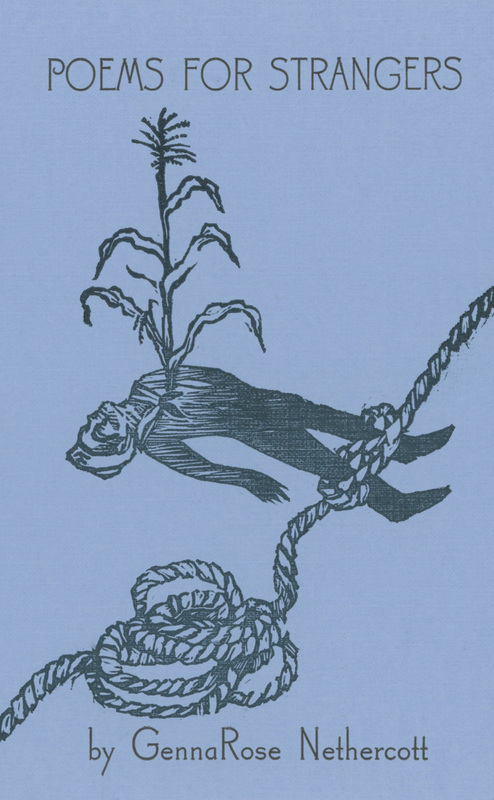 The new chapbook is edited by Sam Hughes and Beal St. George, and also features new work by Dana Lutters, Melissa Nelson, Kellen Head, Luke Burton, Victoria Pinheiro, Benjamin Aleshire, Meg Reynolds, and John Milton Oliver. Honeybee Press is thrilled to announce the release of our newest title, Poems for Strangers, by Brattleboro author GennaRose Nethercott. Though she wears many hats – poet, playwright, folklorist – Nethercott makes her living by writing poems for strangers in the street, typing them up on a 1952 Hermes Rocket manual typewriter. Nethercott will read from the book, along with Honeybee Press editor/publisher Ben Aleshire, this Wednesday, Aug. 12th, from 7:30-9:30 at the Green Door Studio. (4 Howard Street, in the alley). In case of rain, there will be an announcement of a rain location: Aesthesia, at 39 Strong Street, in the Old North End. Drinks and food will be available, as well as recent Honeybee Press titles and issues of The Salon: A Journal of Poetry & Fiction. Nethercott will also read at Amy’s Bakery in Brattleboro, from 6-9pm on Friday, Aug. 14th. Pine Street Poets is a new collection of writings from the Pine Street Poets Workshop. 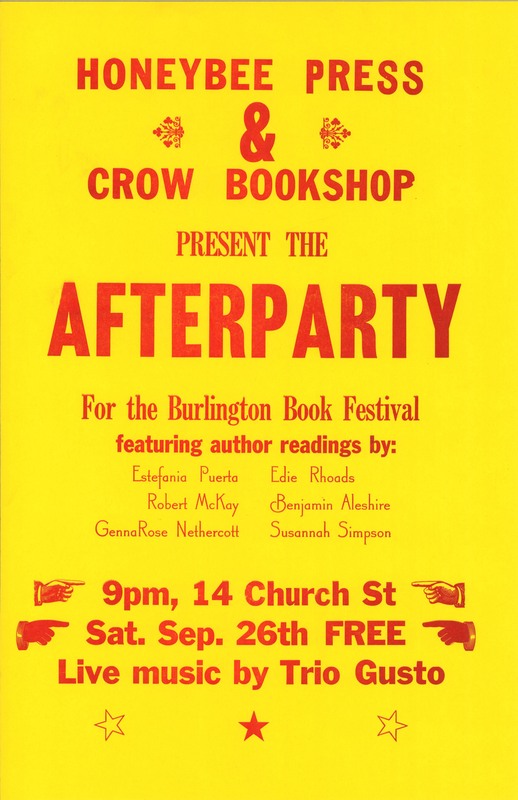 Pick up a copy at Crow Bookshop, the Burlington Farmers’ Market, or order it by contacting us at ‘thepoetrysalon@gmail.com’. Printed with hand-set lead type, at the Green Door Studio in Burlington, VT.
Edited by Meg Reynolds and John Milton Oliver, the collection also features exciting work by Honeybee Press author Edie Rhoads, and Salon contributor Genevra MacPhail, as well as Anthony Locicero, Beal St. George, Sam Hughes, and Honeybee Press editor Benjamin Aleshire. 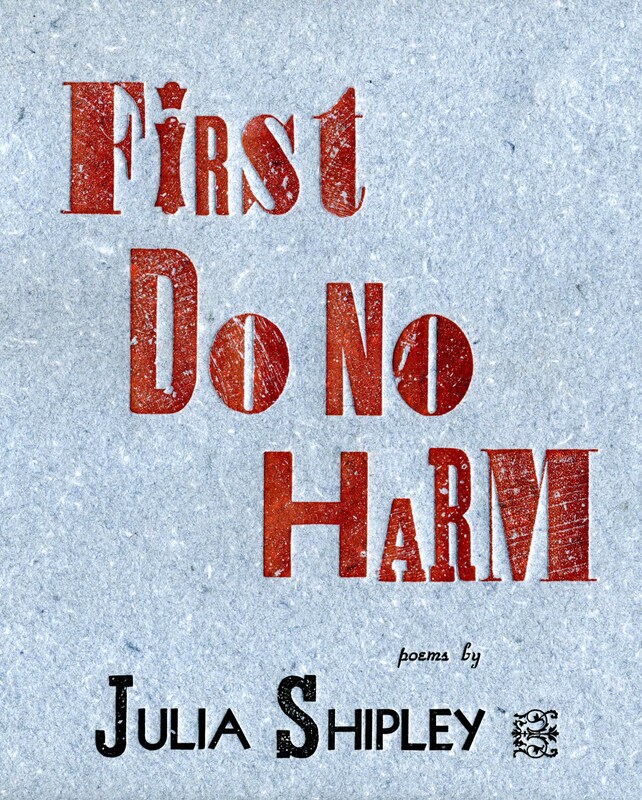 First Do No Harm, by Craftsbury author and farmer, Julia Shipley. WELCOME to the online home of Honeybee Press, a writers’ cooperative based in Burlington, Vermont and New Orleans, Louisiana. The goal of Honeybee Press is to produce high-quality local literature and make it more affordable and visible to the public. This is accomplished through empowering authors through traditional book arts: letterpressing, blockprinting, handbinding. In addition to The Salon, we launched a book series in 2011, thanks to a VT Arts Council grant. Since 2010, we’ve published The Salon: A Journal of Poetry & Fiction, a bi-annual magazine of poetry, fiction, essays, reviews, and plays, as well as a poetry book series featuring Vermont writers, handbound with letter-pressed covers. To submit to The Salon, take a look at the guidelines. (submissions are currently OPEN). Volunteer efforts and financial support are greatly appreciated. If you wish to volunteer or donate to The Salon, please email thepoetrysalon@gmail.com.